The Lighthouse Church The fellowship that makes you two promises: to love Jesus and to love you! The fellowship that makes you two promises: to love Jesus and to love you! 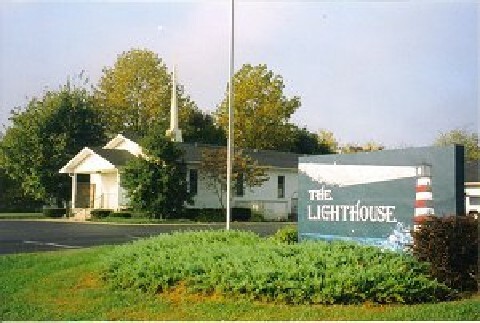 You will find THE LIGHTHOUSE off LaFayette Road at the end of Old Palmyra Road beside I-24.